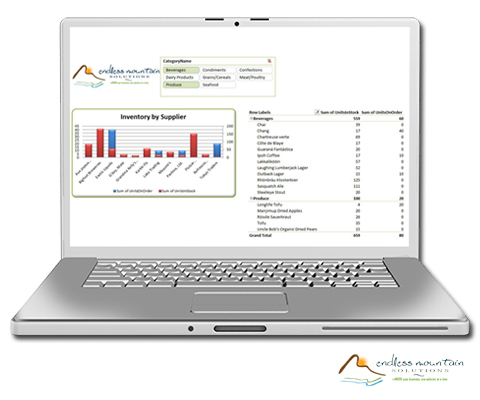 We offer a number of business intelligence and data analysis solutions. However, if you can't find what you are looking for, don't hesitate to contact us and ask about your project. Even if we aren't able to perform the work, we likely know someone who can. 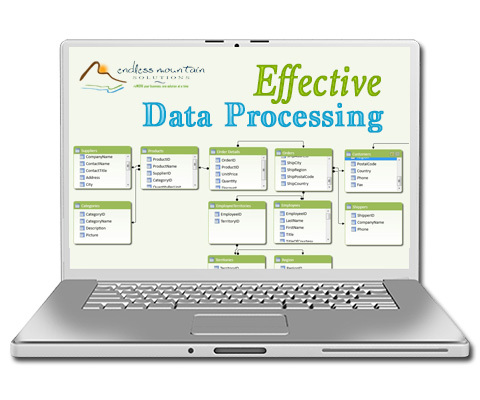 Data management is the backbone of any good database; that is why we first focus on that. We make sure that you are capturing the correct data that is important and useful in getting the answers to the questions that your company has. It used to be you could print up a newspaper ad or run a television commercial and call your marketing done. Perhaps, as an ambitious marketer, you added your company into the yellow pages. After spending all that money, you just sat back and watched the business flow in. For good or for bad, those days are gone. Today, your clients have access to information in a variety of ways. No longer are they limited to the medium you want to advertise to them on. In addition, and this may have always been true, no one wants to be marketed at. The day of inbound marketing has not only arrived, it is the new standard. At Endless Mountain Solutions, we are prepared to help you not only establish yourself in this arena, we are poised to help you measure your marketing success. Maybe you are looking for a document repository to securely store your files, perhaps you are looking for a platform to collaborate on, or maybe you need a custom data solution where your team can easily enter and manage large volumes of data. SharePoint brings all of this and so much more to the table. 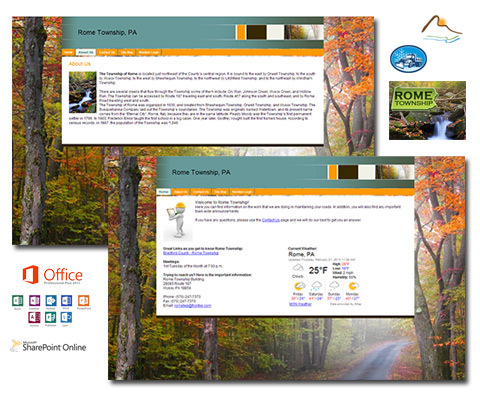 As a web based service, SharePoint is available wherever you have internet. You and your team can store, view, and access your documents from anywhere. In addition, SharePoint allows you to save every version of your documents, making it able to roll back to earlier versions should you need to.